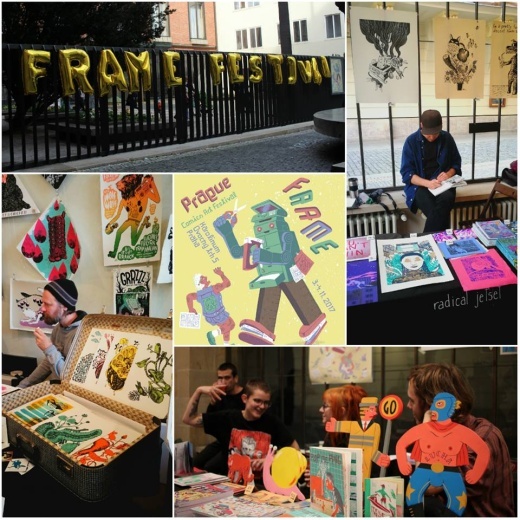 No Ordinary Heroes and Centrala put their heads together and the idea for two-day festival full of comics, zines and illustrations was born! 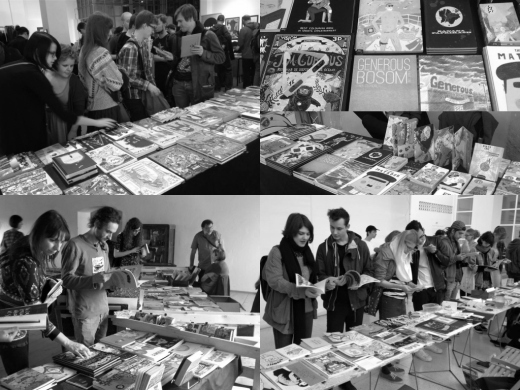 For the second time all comics lovers will meet right in the centre of Prague. 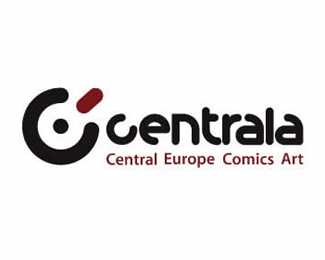 Our goal is to connect local and international community of authors with local audience, with main focus on rich production of European comics. Admission free. Karolina Chyzewska, Karstein Volle, Elke Renata Steiner, Arifur Raiman, Ida Neverdahl, Sagasen. Aliona Baranová, Markéta Brecherová, Tereza Drahoňovská, Štěpánka Jislová, Helena Lasovská, Oipooik, Justine Sarlat, Anežka Židková. R)O všem, čím žije nejmladší generace autorů a autorek, kteří pravidelně publikují na profesionální úrovni – panelová diskuse. THE LAST TREE – vyhlášení vítězů soutěže o nejlepší krátký komiks a křest antologie. Norwegian female comics artist – Kristian Helesund (NO) will introduce the three most interesting authors in nowaday Norway: Lene Ask, Idu Neverdahl a Anju Dahle Overbye. 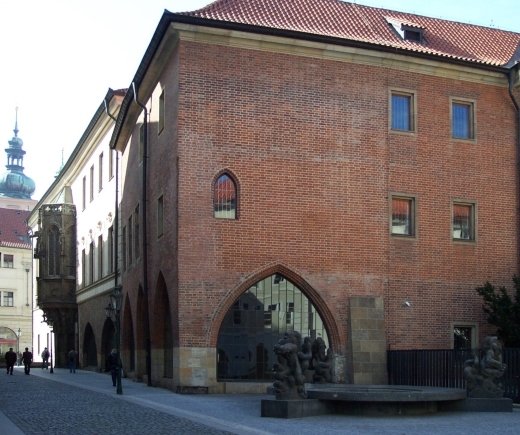 The festival will take place in Karolinum, the historic seat of Charles University. This national cultural sight has been a part of the university since the 14th century, visitors and exhibitors can look forward to the unforgettable atmosphere of the place. The Cross passage the Reception Hall will be taken by Czech and foreign authors and publishers. The presentations and lectures will take place in the Reception Hall. Refreshments will be located at “fiskus”, the university’s treasury room.